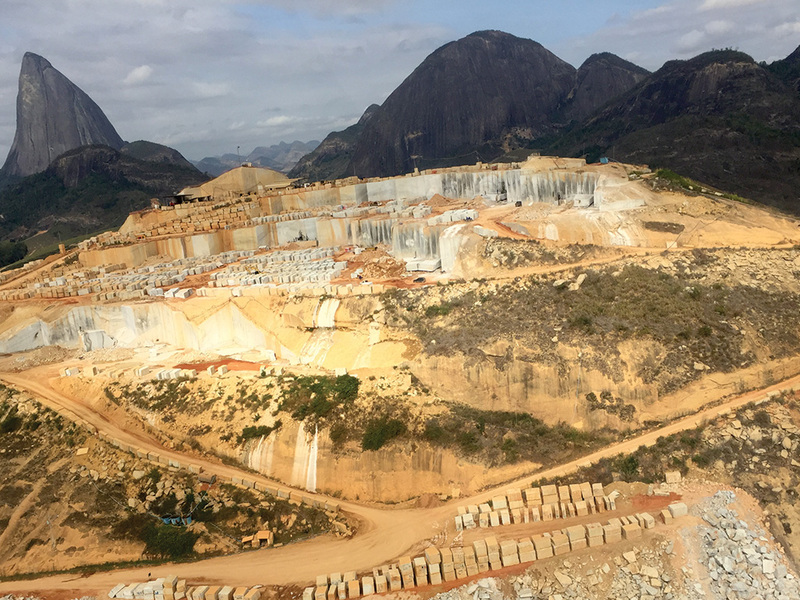 Brasigran, Brasileira de Granitos Ltda., has been in the granite processing industry since 1989 and continuously seeks innovations in the ornamental stone industry. 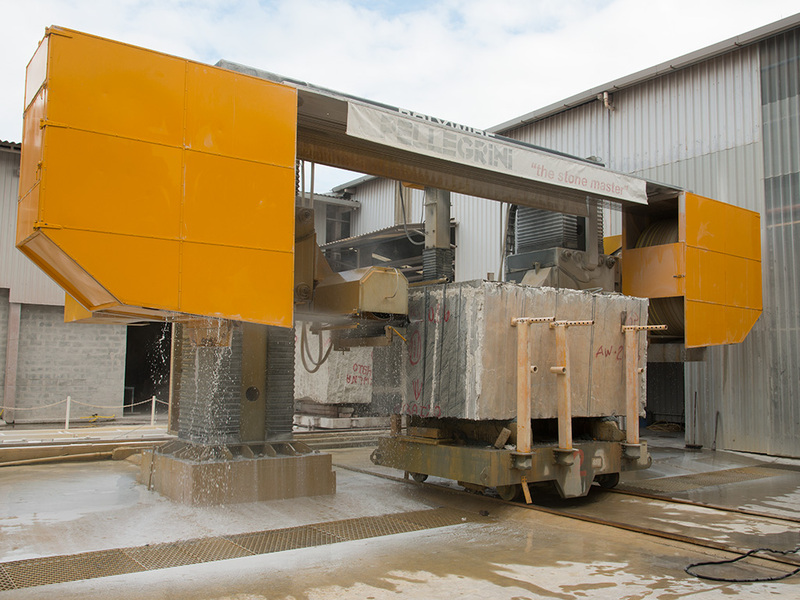 The company is a benchmark in this industry and a national leader in the export of ornamental stone slabs. 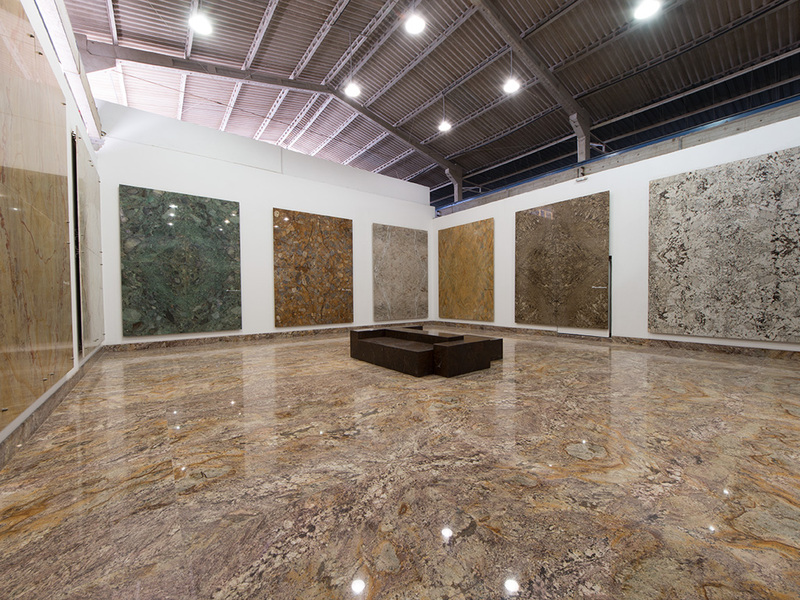 It also plays an important role in the sale of Brazilian granite through successful partnerships with various companies around world. 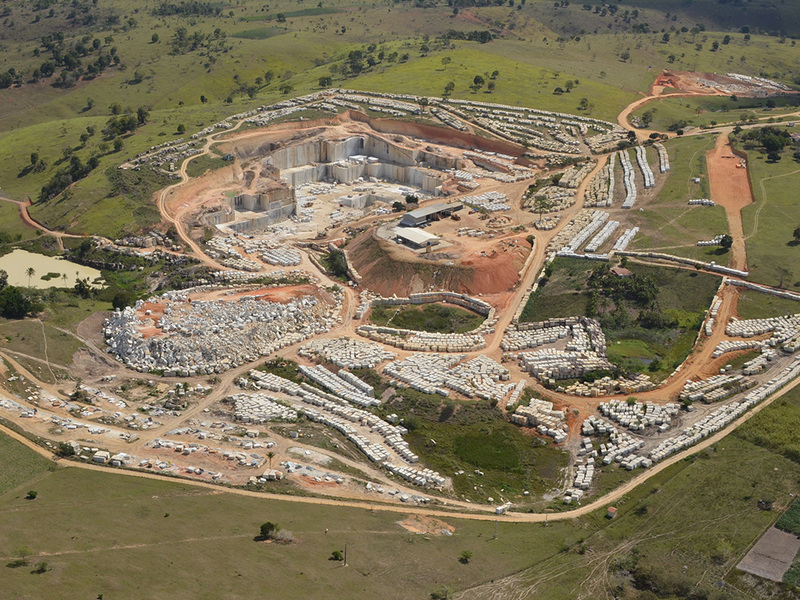 Brasigran is supported by its parent company, Mineração Corcovado, which is specialized in the extraction of unique exotic stone from its own quarries and has been operating in foreign markets since 1971. 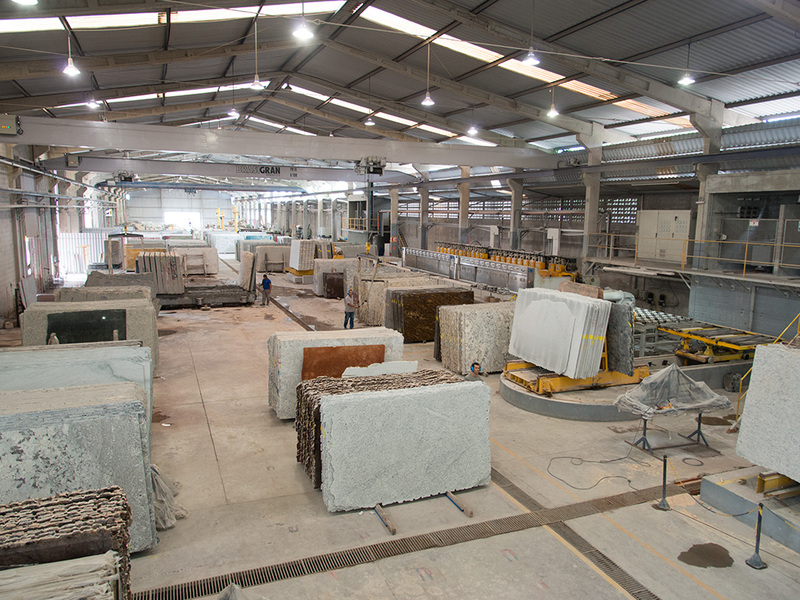 The integration of the two companies allows Brasigran to have total control over production and to provide high-quality products and services to its clients. 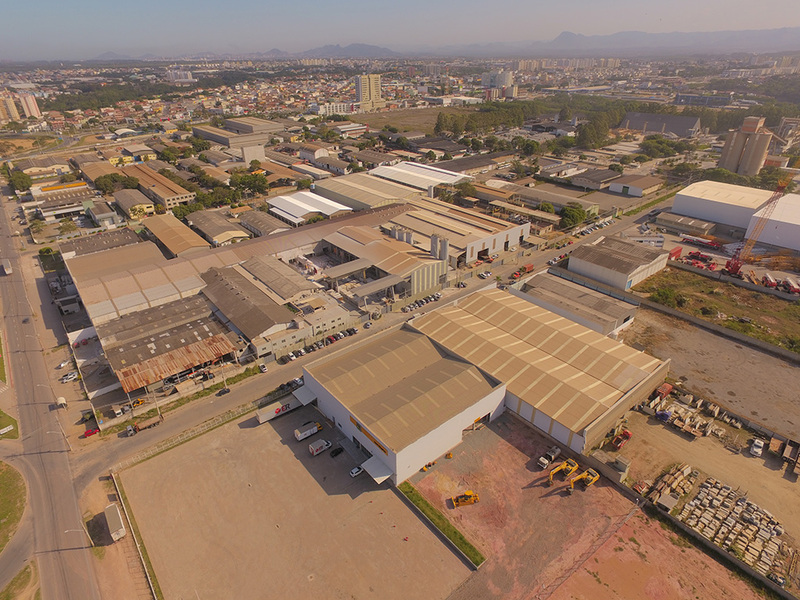 Operating in an area of approximately 41,500 m² (446,702 ft²), Brasigran is strategically located in the Serra industrial center in the state of Espírito Santo, a few minutes outside the state capital, Vitória, and it’s airport and ports . Brasigran is committed to promoting sustainable economic development and is involved in activities that protect the environment. Therefore the company adopts practices that are beneficial to society and the environment through it support of social projects, a solid waste reduction policy and methods that benefit everyone involved in the production process.